I received this book from #kidlitexchange to read in exchange for an honest review. All opinions are my own. Thank you @mrs.mounceslibrary for sharing. 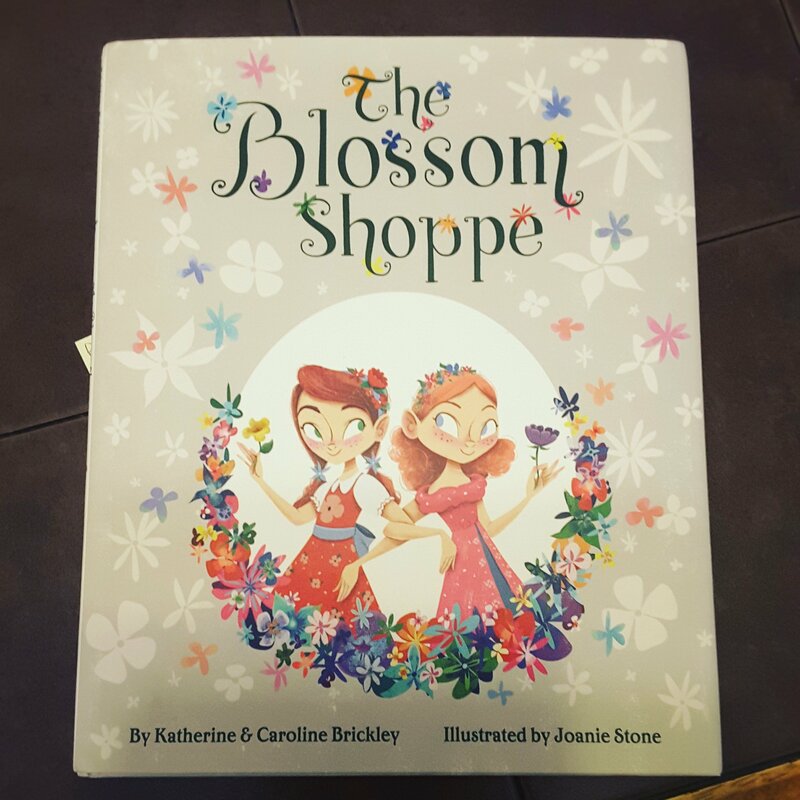 🌟🌟🌟🌟Sisters Poppy and Posie struggle in a world of gray to keep the family flower shop open and fill the town with color. An amazing short story filled with colorful pictures of how teamwork makes everything possible. Come see Poppy and Posie save their dreams in bright colors! Review also posted on Instagram @jasonnstacie, Library Thing, Goodreads/StacieBoren.